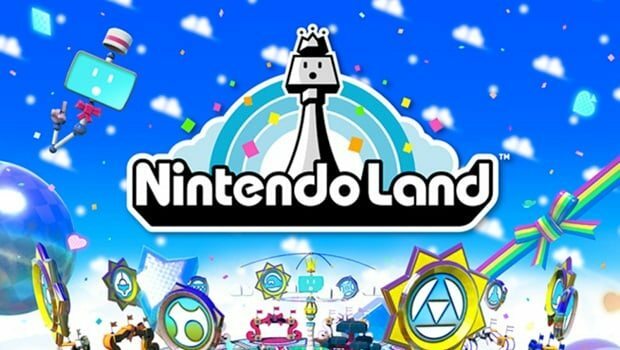 This slipped by last week, but Nintendo of Europe president Satoru Shibata has detailed the full compliment of Nintendo Land attractions set to feature within the Wii U launch title. Such confirmation was provided during his Nintendo Direct broadcast, in which he discussed each attraction under three gametypes: those that can be played alone, in groups, and against other players. Thanks for catching this. I am surprised that this list isn’t more publicized in the media and social circles.